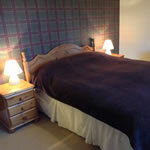 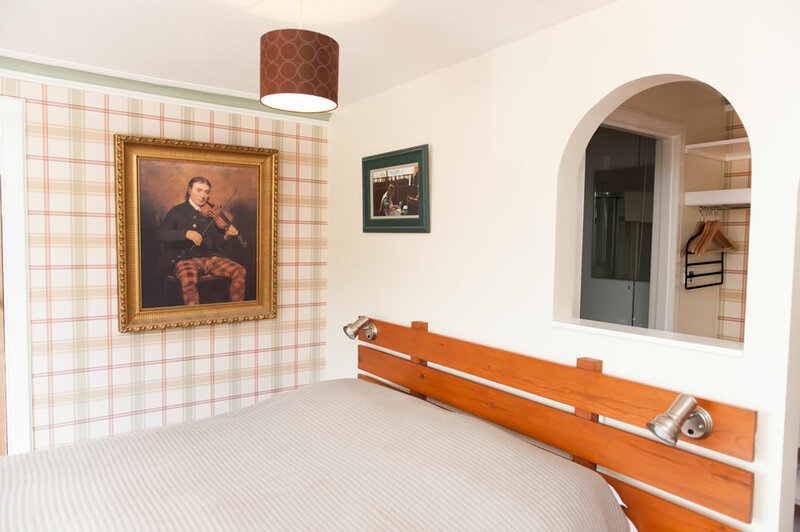 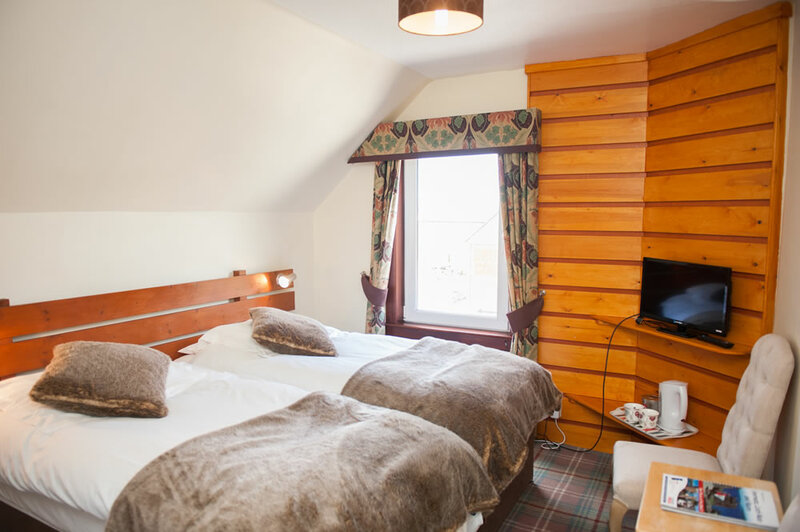 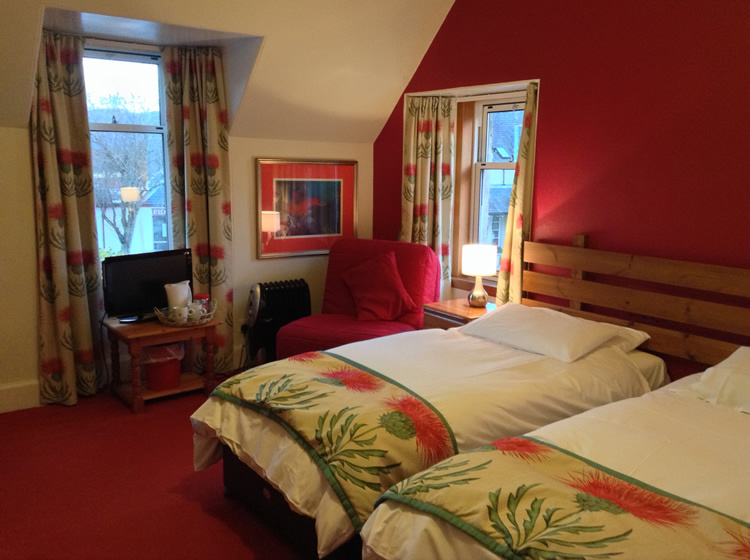 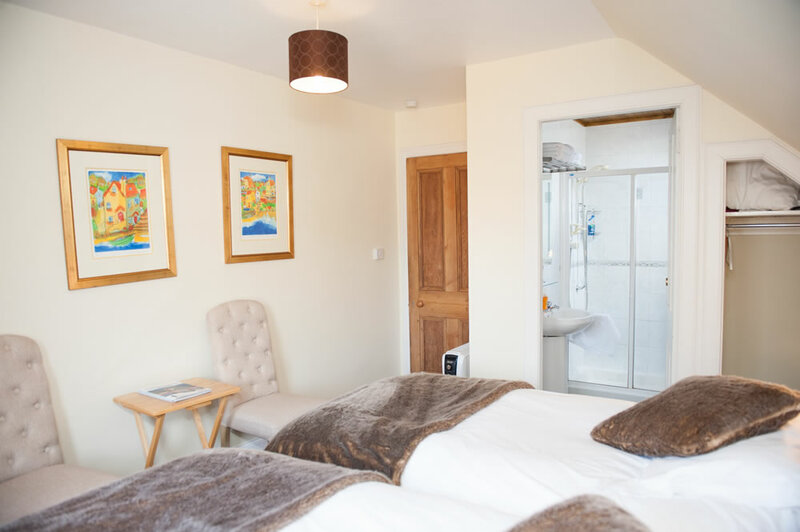 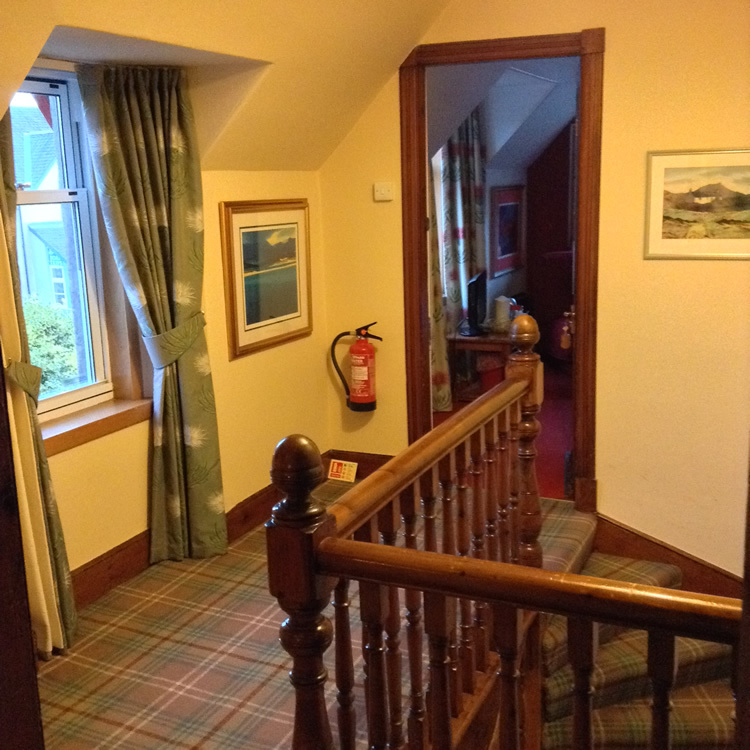 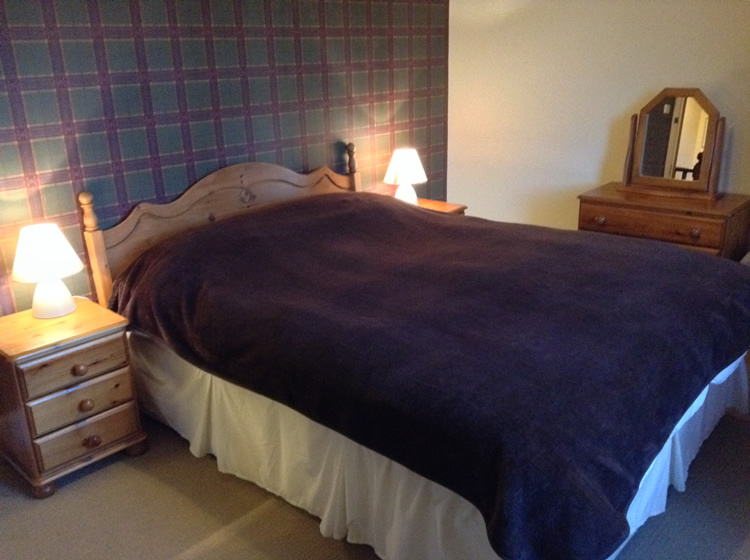 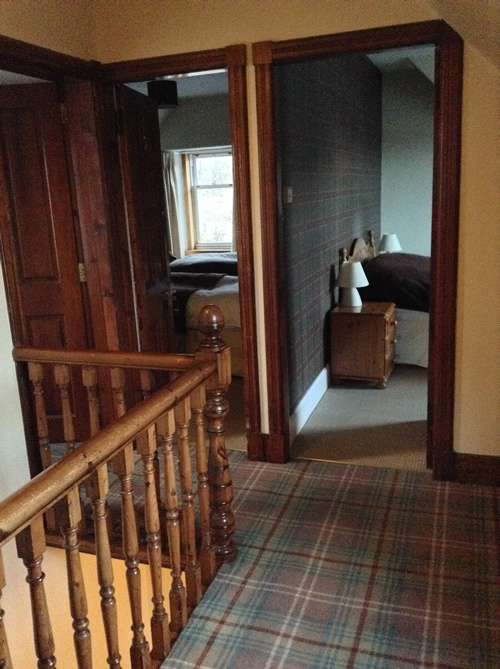 Upstairs in Fiddler's we have comfortable rooms with a Scottish theme, top quality beds for the best sleep in the Highlands, en-suite shower rooms or private shower room in the hall, t.v., tea and coffee making facilities and hairdryers. 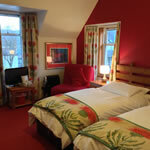 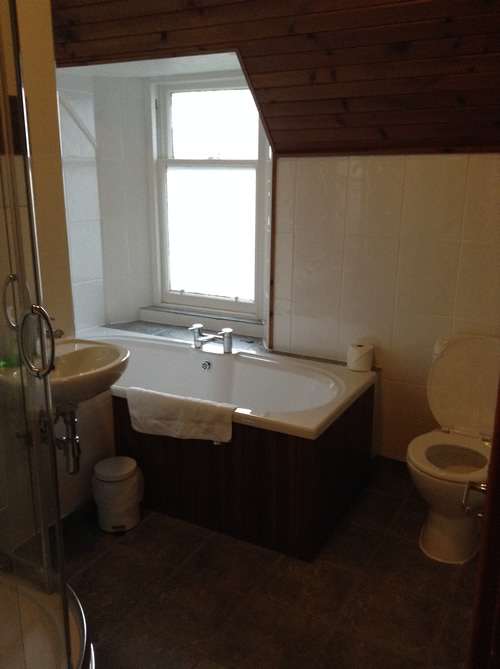 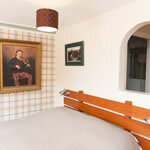 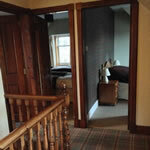 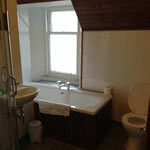 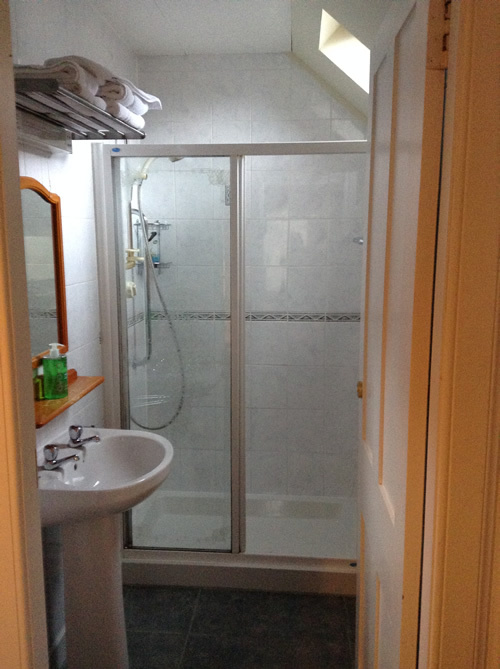 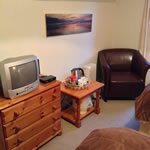 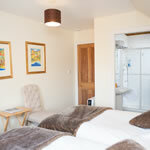 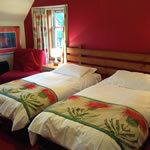 We have a twin en-suite, a double en-suite and a twin room with private bathroom in the hall. 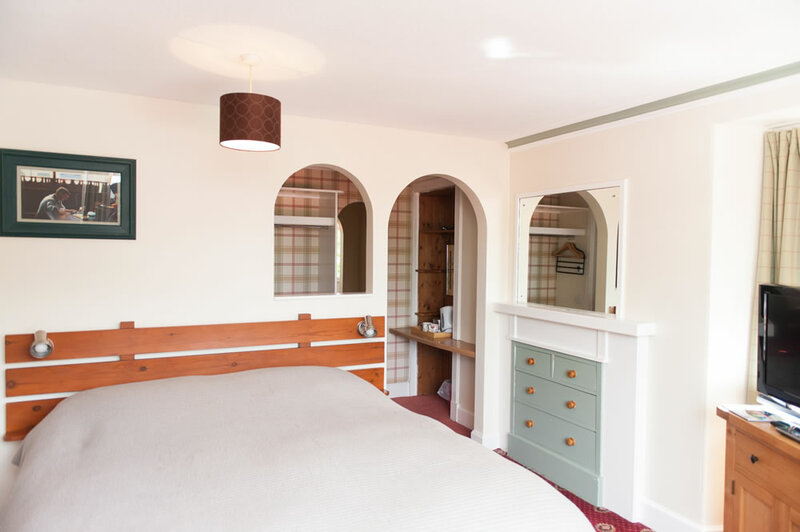 We serve a healthy continental breakfast in our Coffee Shop - fresh baked bread and croissants (baked just before you sit down), fruit, yoghurt, cold meats, cheeses and of course fresh brewed coffee and tea. 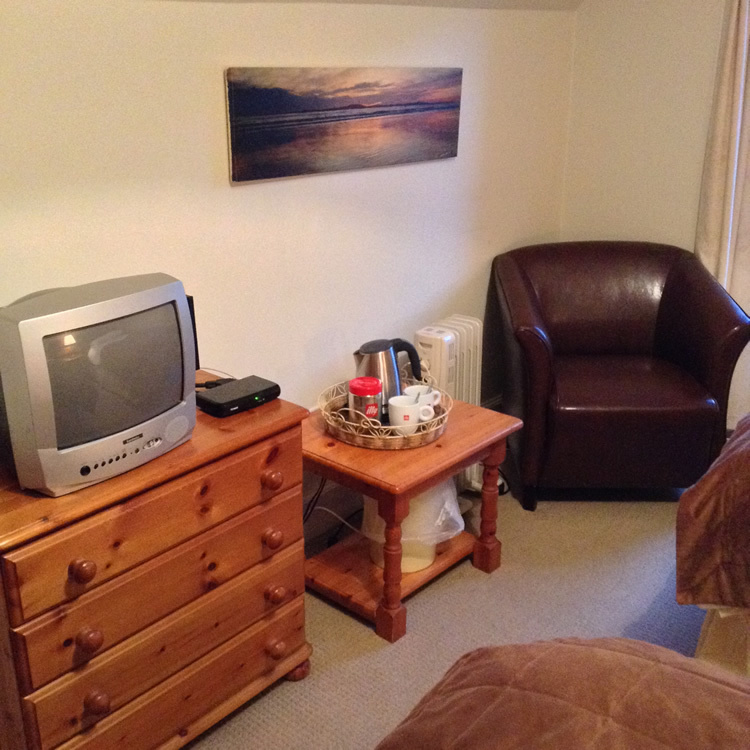 Here at Fiddler's we can accommodate groups of up to fourteen. 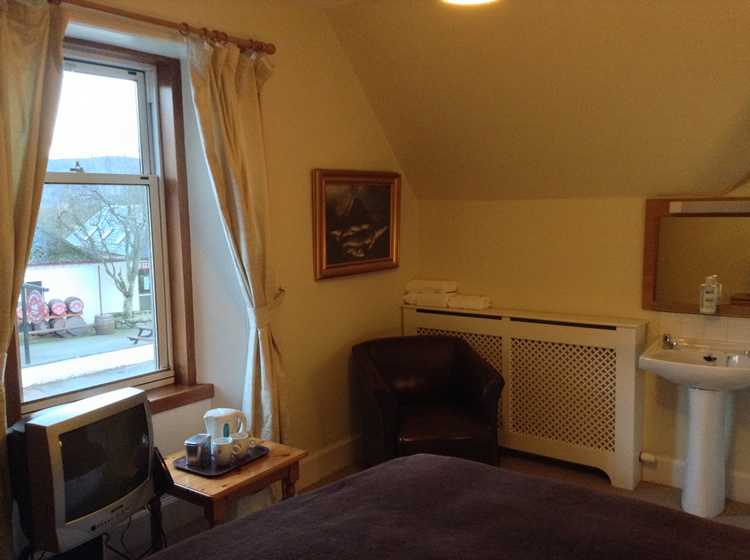 Our position is ideal for your group as we are centrally located on the village green in the centre of the village right on the Great Glen Way. 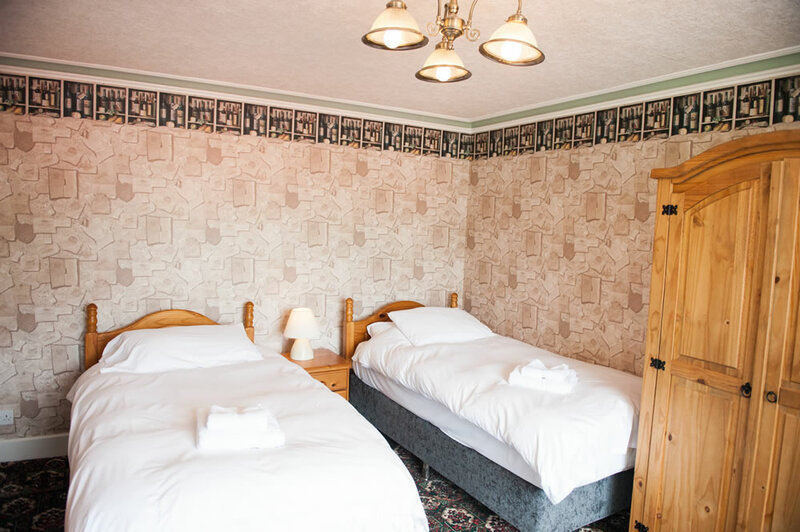 Your group can use Fiddler's as a natural rendezvous point and can enjoy a cool beer or refreshing cappuccino before or after they check-in to their rooms. 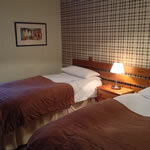 If your group is more than fourteen we can even organize accommodation for the members of your group who can't stay at Fiddler's. 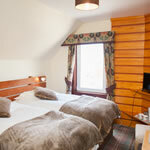 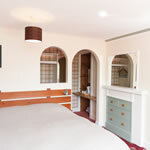 Our rooms are from £55 - £90 per room per night including continental breakfast. 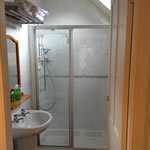 Please e-mail us for a quote. 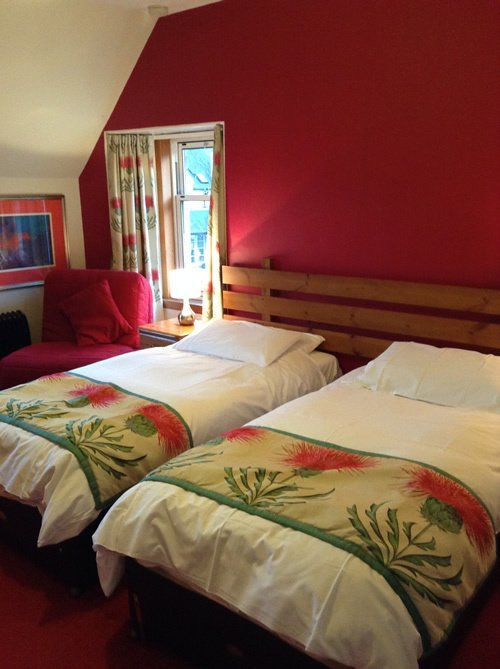 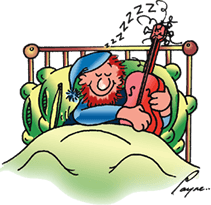 Charge for extra bed 0 - 12 years £10 per night. 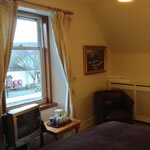 12+ years £15 per night.